This close-up image of "cutie" was taken in a natural pose for her. 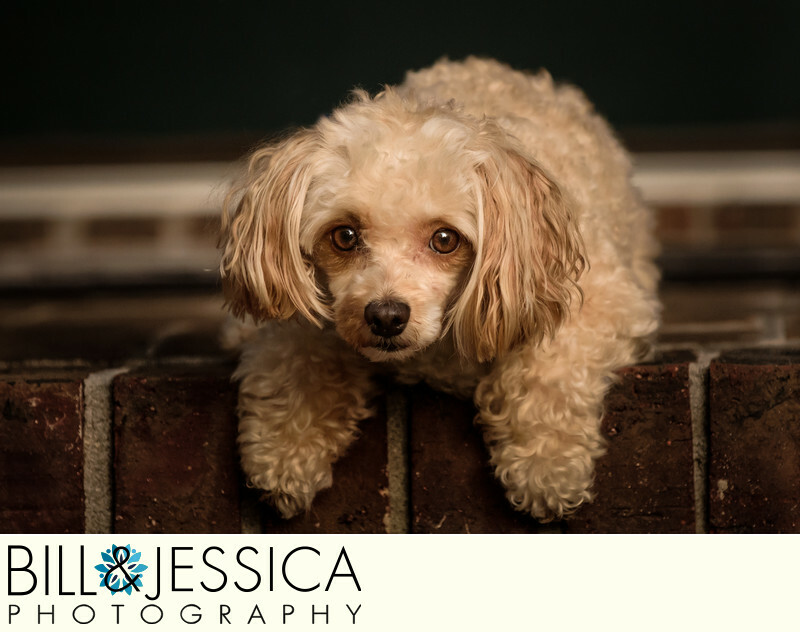 This was one of our favorites from this pet photography session. 1/1600; f/4.0; ISO 800; 140.0 mm.